MENTOR’s Electronica 2014 stand features 17 large-format, fine-art photographic prints commissioned from Duncan Grove FRPS (MULTITRON’S MD!). MENTOR’s Marketing & Communication Manager Mr Stephan Sost comments:- “MENTOR manufactures high-quality standard and custom precision opto, electronic and mechanical components; we tend to present these to Design Engineers in an efficient, engineering-focused manner. 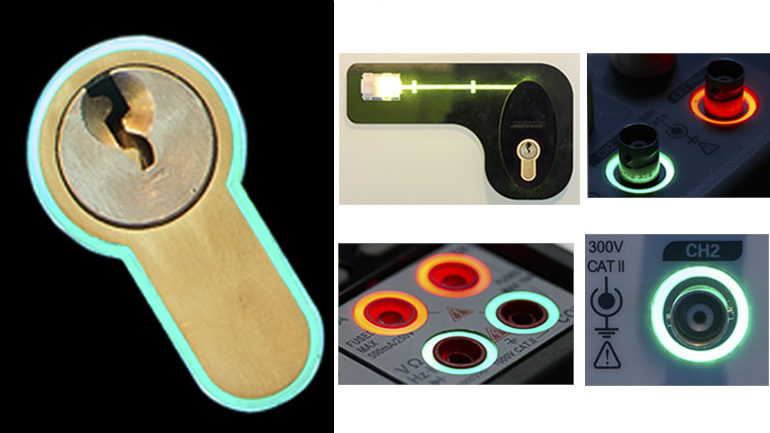 The fact is that the design and high quality finish of our components results in them really making a difference to the overall look and perceptions of our customers’ products. 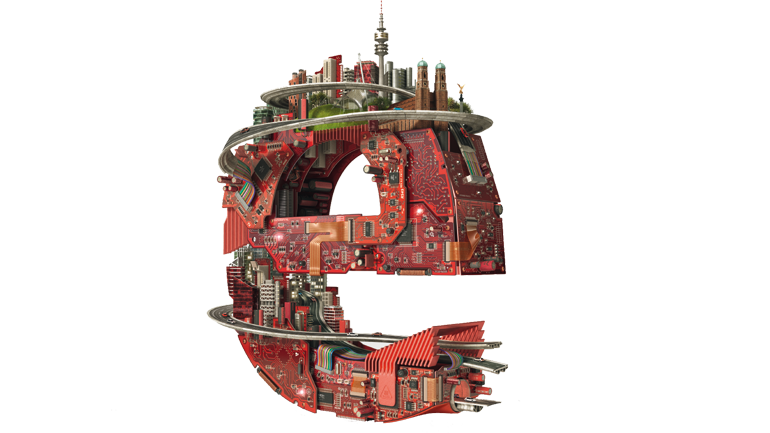 For Electronica 2014 we thought it would be good to commission a series of fine-art prints of our components that reflects this. 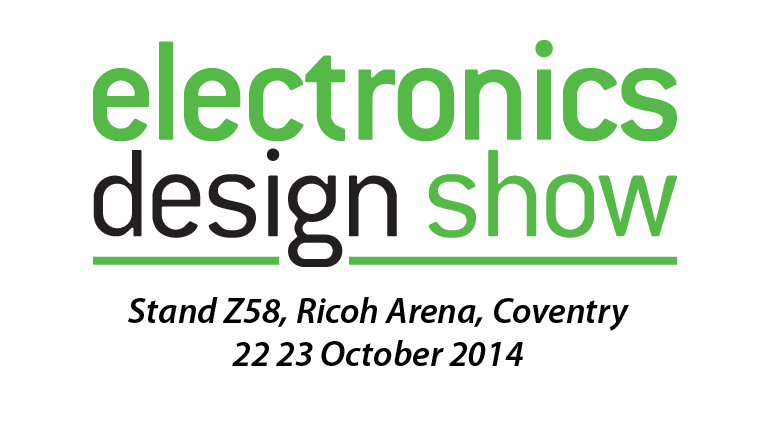 Throughout Electronica, Multitron will be in attendance on MENTOR’s very substantial and impressive Stand 255 in Hall B5. 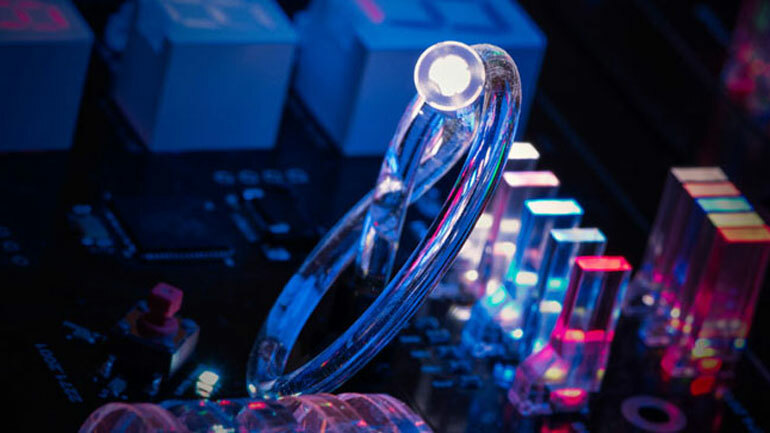 Allow us introduce you to the most relevant of MENTOR’s many talented electronic and opto engineers who can give you practical, non-biased advice on your own current design project. This is our favourite Exhibition – lots of Design Engineer visitors with whom to “chew the fat”! It is our opportunity to explain the many electronic design solutions within our arsenal that are not always searchable via Google. MENTOR R&D Development – Corona & Contour / Rim Lighting light guides. An opportunity to work alongside MENTOR. MENTOR’s R&D guys always complain that they are too busy to take-on any more customer-specific projects (but they always do)! I don’t reckon they can be that busy because in their “spare time” they have come up with two very interesting light guide developments, namely corona and contour light guides. If I told you more I would have to shoot you but I am allowed to show you these images. MENTOR at Light + Build 2014, Frankfurt. MENTOR had a busy time at last week’s Light+Building exhibition in Frankfurt and I was there to support during the first two days of the show. 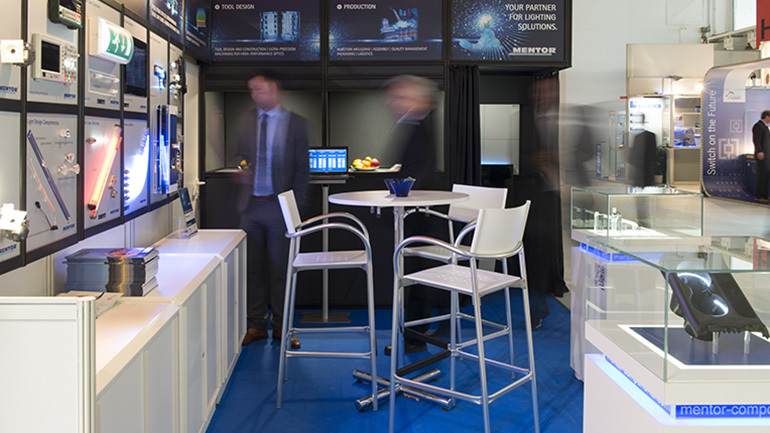 Visit MENTOR’s stand at next week’s Light & Building exhibition in Frankfurt! 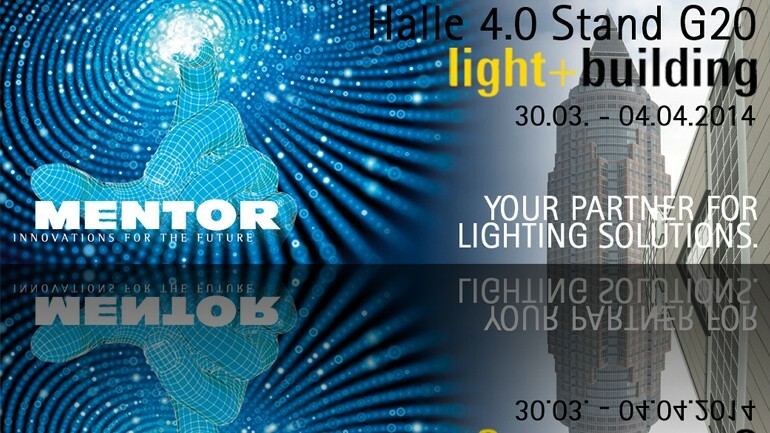 MENTOR will again be exhibiting at Frankfurt’s International Light & Building Exhibition 30 March to 4 April 2014. 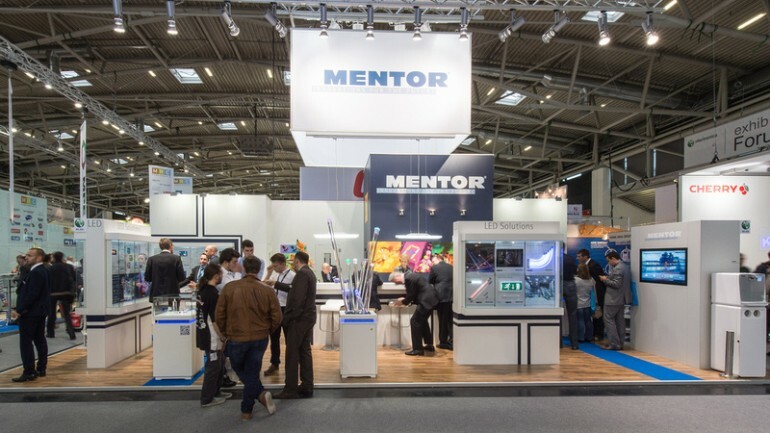 Do visit their stand G20 in Hall 4 to learn more about MENTOR’s unique competencies in the management of light. This is a short 1m 47 sec video detailing MENTOR’s near 100 year legacy and its unique competencies in many areas of electronic components, especially opto. It is a trailer for the full movie which runs for 11m 11 secs. We did warn you (!) but actually it does a good job of explaining what MENTOR is all about. Iluminated switch caps??! What are they and what can they do for my products? Check out this short video to understand the principles behind these innovative solutions. Then read here to learn more about the diverse options available, all as standard, low MOQ solutions. I thought it worth reminding you about MENTOR’s 150mm long Ø3mm flexible light guide, since it always generates so much interest whenever I show a working demo to Design Engineers. Some see it as a useful workaround that could “get them out of a hole” when redesigning a product mid-life-cycle. 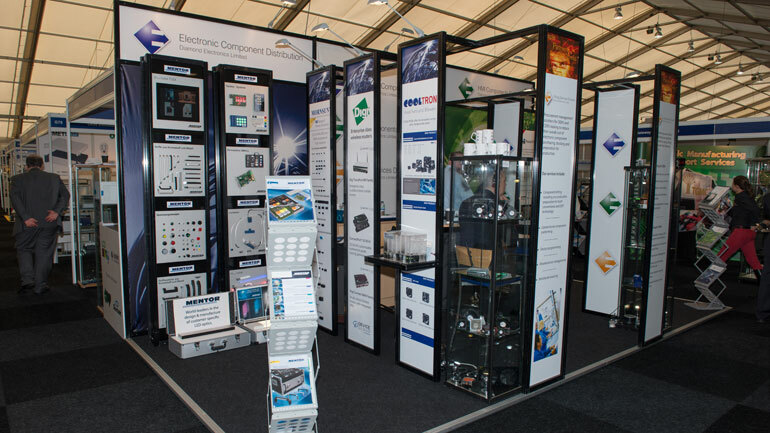 It was a bit of a strange Southern Manufacturing and Electronics Exhibition this year! Multitron were there supporting our sub-distributors Diamond and Foremost but on the first day it was a very frightening experience. The exhibition is held in a truly massive marquee construction (seems to be the size of Earls Court 2) and I wish it had been held there instead!